Wat is dit voor site? Wij zoeken de goedkoopste boeken op internet. 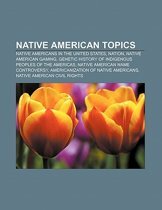 Native American Autobiographyvonden we het goedkoopst op Bol.com voor €34.50. We hebben gezocht in nieuwe en tweedehands boeken. Rechtsonderaan de pagina kan je het boek direct bestellen	via Bol	.com. 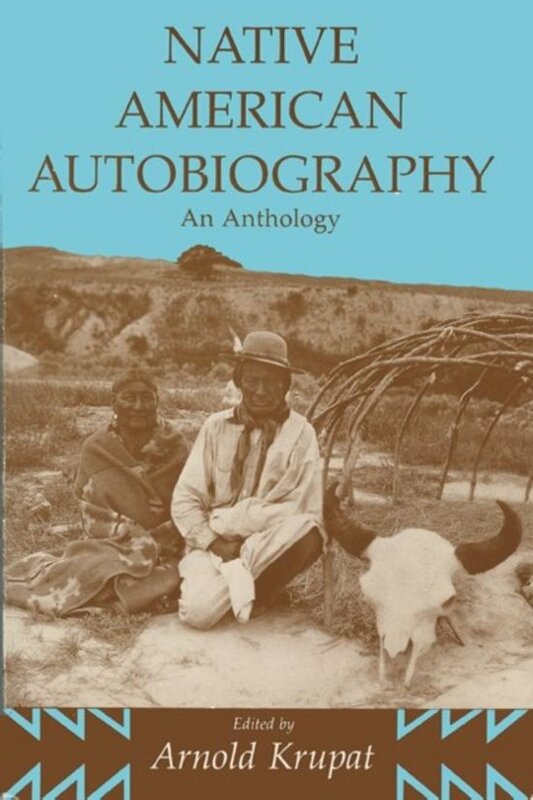 Native American Autobiography is the first collection to bring together the major autobiographical narratives by Native American people from the earliest documents that exist to the present. The thirty narratives included here cover a range of tribes and cultural areas, over a span of more than 200 years. From the earliest known written memoir—a 1768 narrative by the Reverend Samson Occom, a Mohegan, reproduced as a chapter here—to recent reminiscences by such prominent writers as N. Scott Momaday and Gerald Vizenor, the book covers a broad range of Native American experience. The sections include “Traditional Lives;” “The Christian Indians, from the Eighteenth Century to Indian Removal, 1830;” “The Resisting Indians, from Indian Removal to Wounded Knee, 1830-90;” “The Closed Frontier, 1890-;” “The Anthropologists' Indians, 1900-;” “‘Native American Renaissance,’ 1968-;” and “Traditional Lives Today.” Editor Arnold Krupat provides a general introduction, a historical introduction to each of the seven sections, extensive headnotes for each selection, and suggestions for further reading, making this an ideal resource for courses in American literature, history, anthropology, and Native American studies. 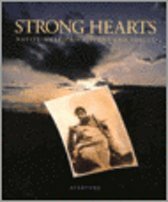 General readers, too, will find a wealth of fascinating material in the life stories of these Native American men and women.